Introducing our newest range - Cactus Blossom! Floral meets fruity with five beautifully fragranced new products. 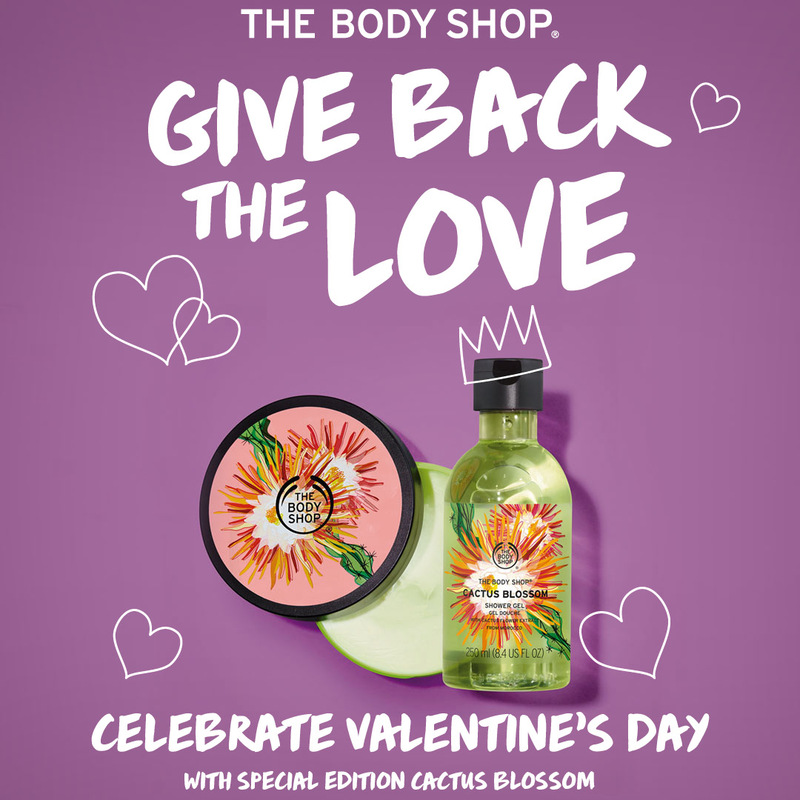 Wrap yourself in its fresh, sophisticated fragrance with our Cactus Blossom Body Butter, Body Yogurt, Body Scrub, Shower Gel and Hand Wash, in stores now.